Nydrazid (isoniazid) is an antibiotic commonly used to treat and to prevent tuberculosis and other conditions. 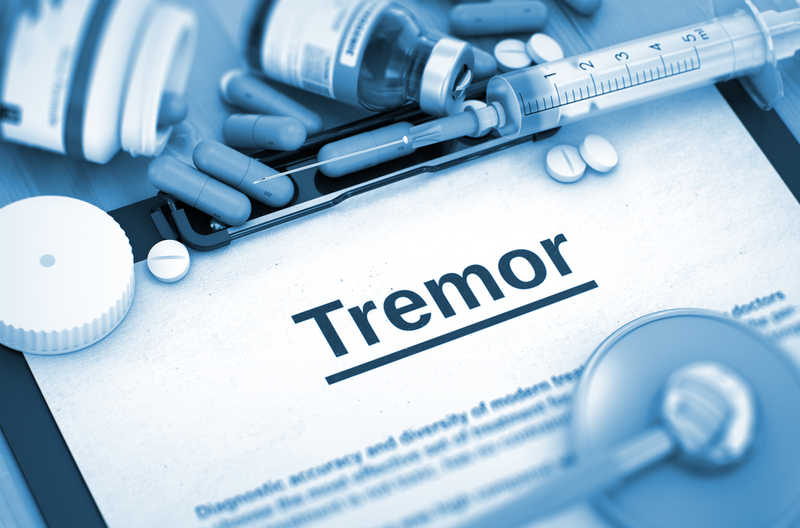 In multiple sclerosis (MS), isoniazid is prescribed for certain types of tremor. 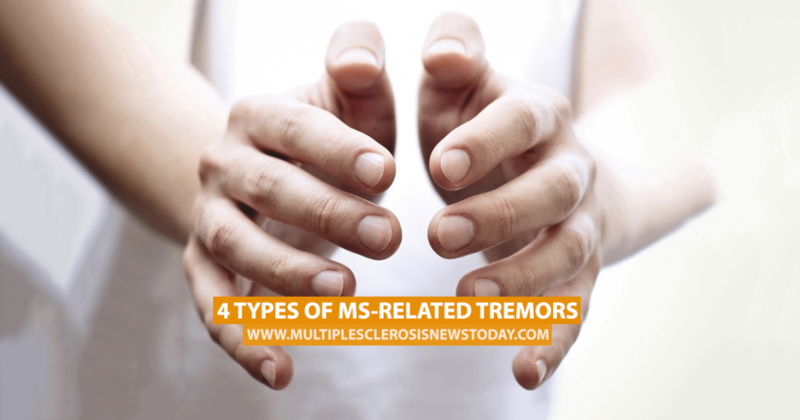 Typically, high doses of the antibiotic are required (600-1200 mg daily) for MS tremor control. The therapy is given along with pyridoxine (100 mg daily) to prevent numbness, tingling, or burning pain in hands and feet. 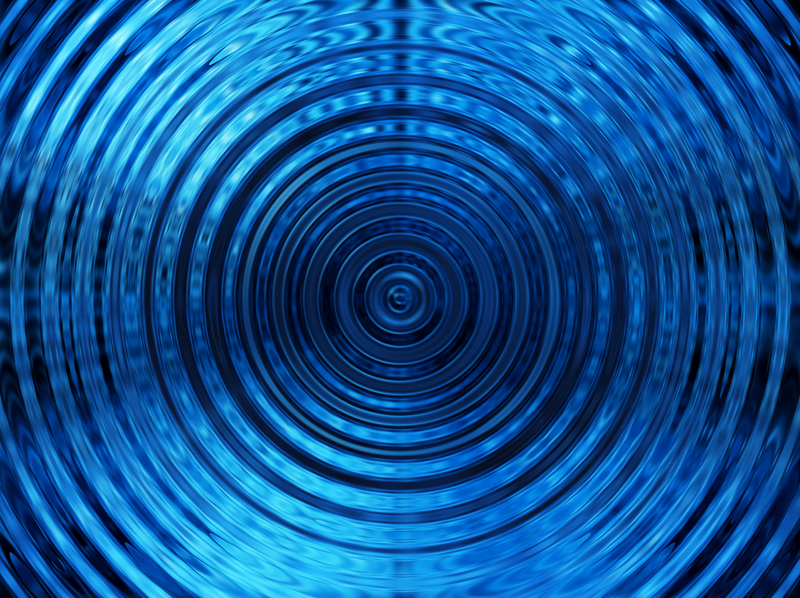 Common side effects associated with isoniazid may include numbness, tingling, or burning pain in hands and feet, joint pain, nausea, vomiting, and upset stomach. Nydrazid comes with a black box warning on the prescription drug label to call attention to serious or life-threatening risks that include: serious to fatal liver conditions that increase in risk for people older than age 35, with alcohol consumption, among people with chronic liver disease, and for women who have recently given birth. Generic medicines are available for Nydrazid.